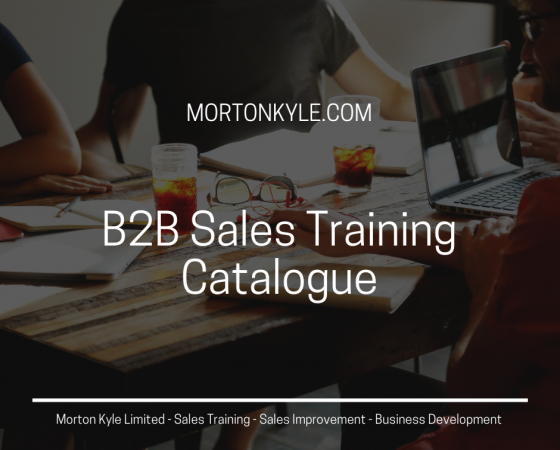 This page gives you an over view of the B2B Sales Training Courses available from Morton Kyle Limited. Based in the UK and delivering globally, our B2B sales training courses are designed to drive increased sales results, sales conversion, margin and turnover. Our B2B sales courses all support continuous sales improvement and knowledge transfer from us to you. 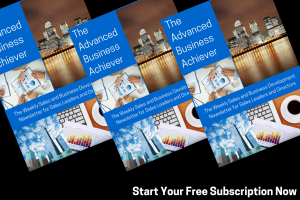 This page is simply to give you an idea of scope and coverage – please contact me directly to discuss your vision for your sales team and the results you’d like to be posting after you’ve trained and developed your team. Every B2B sales training course is entirely bespoke to your business. 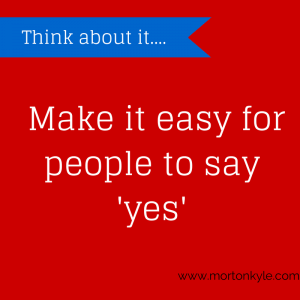 Morton Kyle Limited also deliver selective generic courses that have been developed and refined over time and drawn on the experience gained from conducting sales improvement, sales turnaround and sales launches over the last 25 years. Our generic courses rely on practical experience combined with the most up to date sales methodology and buyer research. Building Value Heavy Sales Propositions – How Will Your Prospects Recognise You From Your Competitors? Disrupting Your Markets – What’s Your Competitive Advantage? If you can’t find the sales training package you’re looking for, please let us know and we’ll put it on our list. Your B2B sales training courses will help your sales team and their leaders to deliver the agreed results, will be fully supported by your trainer pre and post delivery and will incorporate a full knowledge transfer and sales management pack to help you build continuous sales improvement into your sales function. This entry was posted in Blog, Sales Training and tagged Appointment Setting, Direct Sales Training, Field Sales Training, Sales Trainin for Porfessional Sevices, Sales Training for Graduates, Sales Training for Lead Generators, Sales Training for SaaS, Sales Training for Sales Managers, Telelsales Training, Telemarketing. Bookmark the permalink.